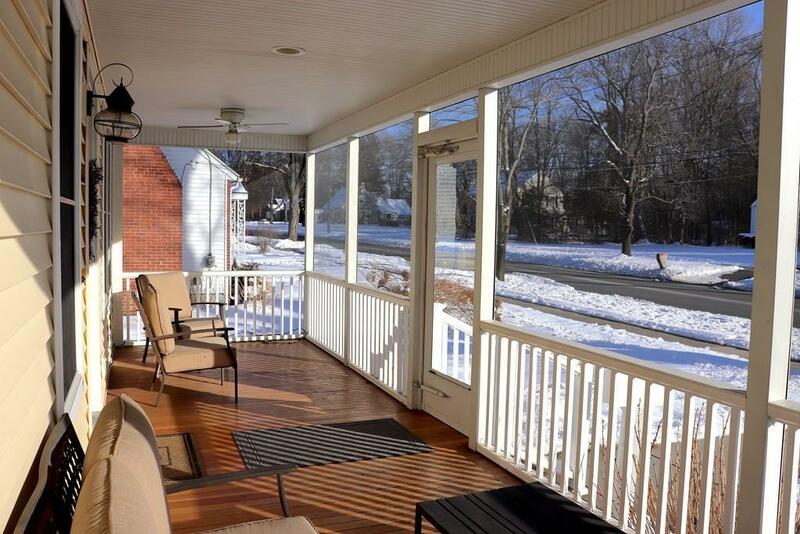 Gorgeous, young Longmeadow Colonial is a must see inside! *Conveniently located near rt 5 provides easy access to the highway! * One owner home, custom built in 2006 *Spacious kitchen boasts center island with prep sink, seating for 4, recessed lighting along with cabinets & pantry that provide generous storage space* Double french doors open to cozy living room, with fireplace surrounded by mantel & built-ins*1st floor also features a stunning dining room, recessed lighting & in-ceiling speakers for the entertainer * Enjoy the convenience of 2nd flr laundry* Generous size master bed is light & bright with ample closet space! 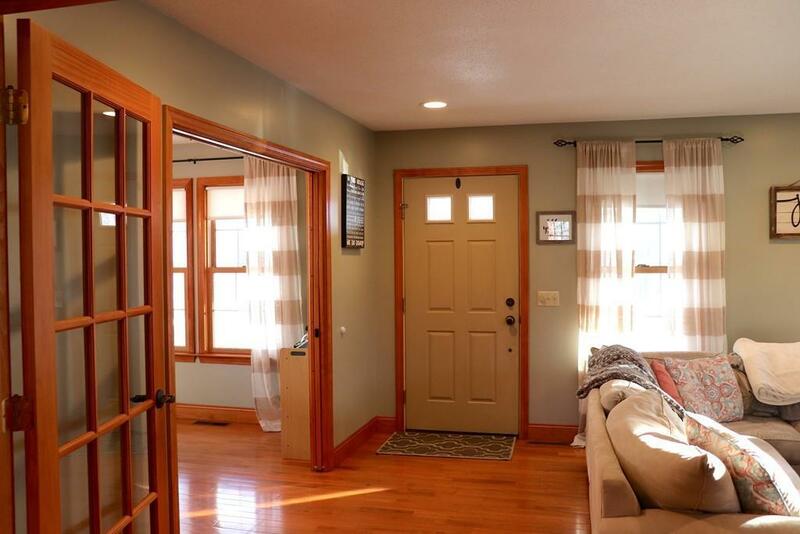 * Finished 3rd flr is the perfect spot for an office or playroom* Relax on the beautiful enclosed front porch with dual outdoor ceiling fans *Bonus: full finished bath with sink & shower stall in partially finished basement with windows & walls already up! *New hot water tank( 2018). 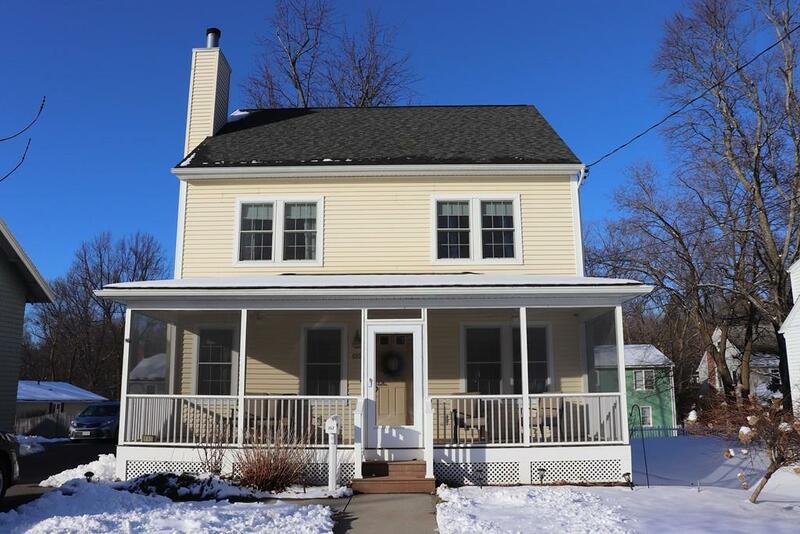 *Great opportunity to have a newer home in Longmeadow at an amazing price! 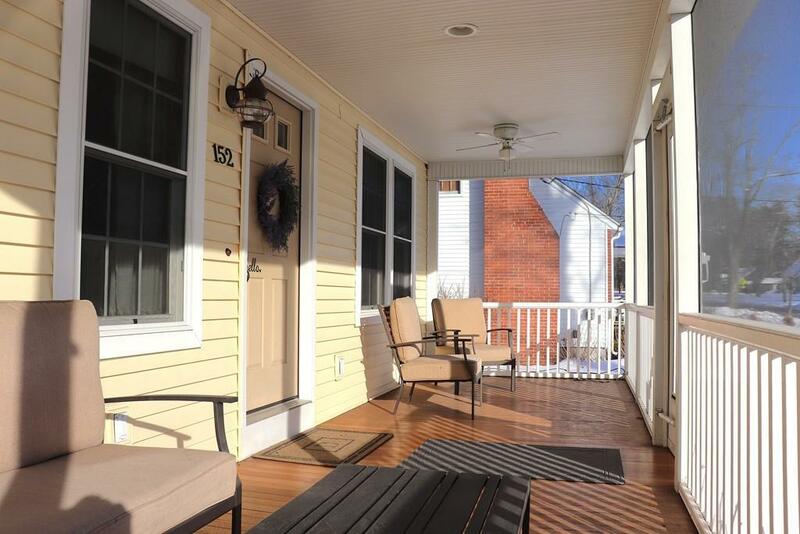 Listing courtesy of Katie Toomy of Expert Agents Realty. Disclosures Shared Driveway- See Attachment On Mls. Central Air Conditioning in 2nd Floor Only. Exclusions All Curtains & Rods Belong To Tenants And Are Not included in The Sale. Listing provided courtesy of Katie Toomy of Expert Agents Realty.